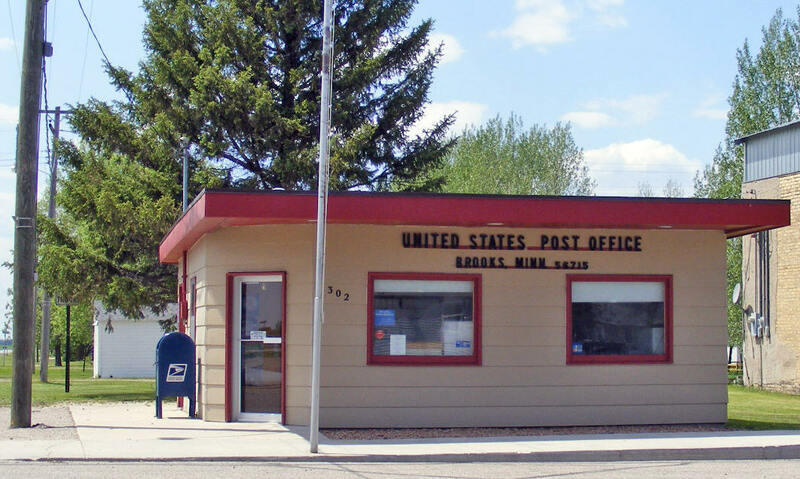 Do you have photos, historical accounts or other items pertaining to the Brooks area? Would you like to share this historical information with the world? LakesnWoods.com would like to publish your Brooks photos (current or historical) or historical accounts on this website. Original materials can be returned and your privacy will be respected. 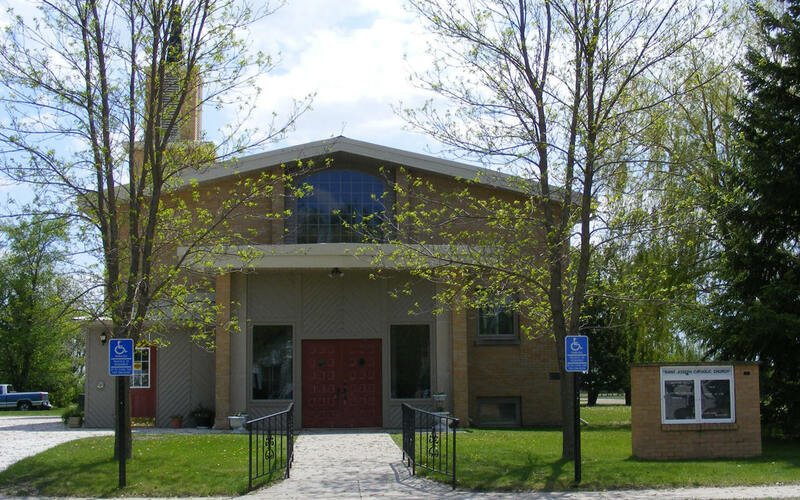 Brooks is a city in Red Lake County, Minnesota. 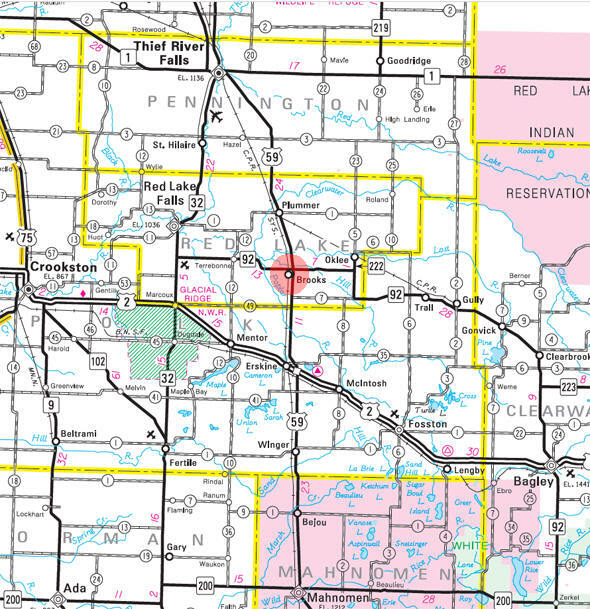 U.S. Highway 59 and Minnesota Highway 92 are two of the main routes in the community. According to the United States Census Bureau, the city has a total area of 1.17 square miles (3.03 km2), all of it land. 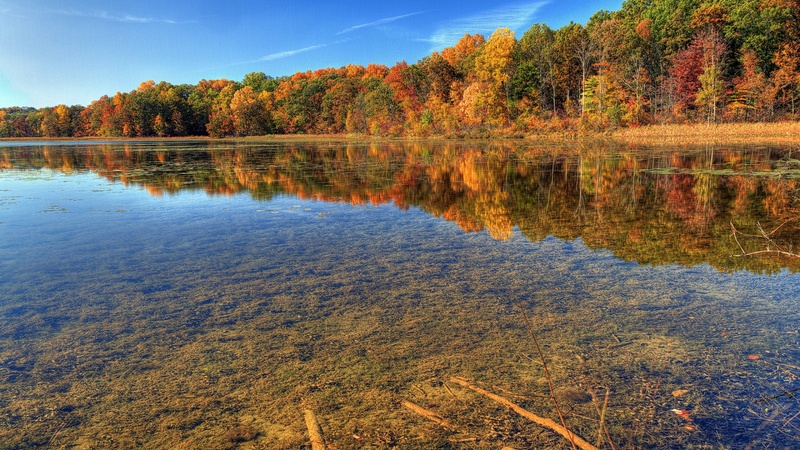 The elevation is 1,129 ft (344 m) above sea level. There were 60 households of which 31.7% had children under the age of 18 living with them, 50.0% were married couples living together, 5.0% had a female householder with no husband present, 5.0% had a male householder with no wife present, and 40.0% were non-families. 28.3% of all households were made up of individuals and 18.3% had someone living alone who was 65 years of age or older. The average household size was 2.35 and the average family size was 2.89. The median age in the city was 37.5 years. 25.5% of residents were under the age of 18; 5% were between the ages of 18 and 24; 24.9% were from 25 to 44; 26.3% were from 45 to 64; and 18.4% were 65 years of age or older. The gender makeup of the city was 49.6% male and 50.4% female. Brooks was established in 1904 as a station on the Soo Line Railroad. 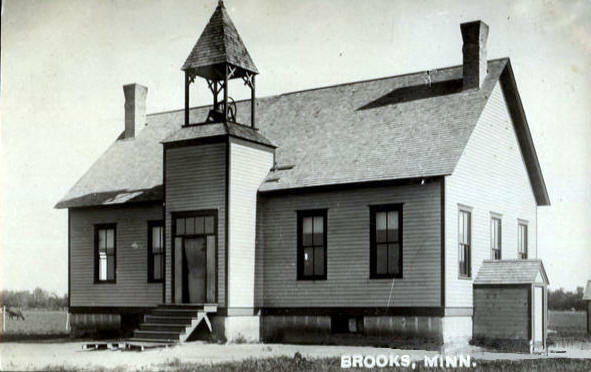 By 1926, Brooks had two general stores, a grocery store, a bank, hardware store, butcher shop, blacksmith shop, a livery barn, two saloons, a community hall and a hotel to accommodate travelers. 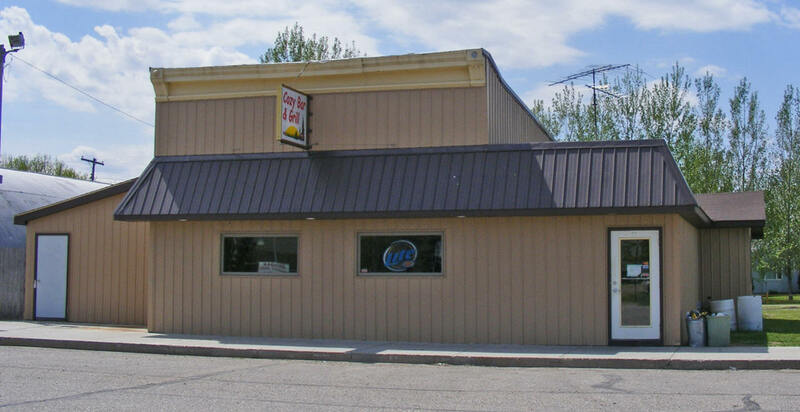 Brooks was primarily a service town for the surrounding agricultural townships, and a creamery was established as the local dairying business developed on neighboring farms. After the invention of the cream separator, family farms in adjoining townships of Red Lake County and Polk County switched from subsistence to a market economy and became a part of the dairy industry. In 1926, the Brooks creamery was purchased by the owners of the cheese factory in nearby Terrebonne who moved their operation to Brooks. The business widely known as the Brooks Cheese Company, a cheese factory owned by the Parenteau family, which sold its product to Kraft Food Company, and marketed its products throughout the Midwest. Local farmers would process the milk from their own cows by removing the butterfat or cream, which was hauled in cream cans to the cheese factory, while the skim milk or whey was fed to hogs or pigs raised on the same farm. 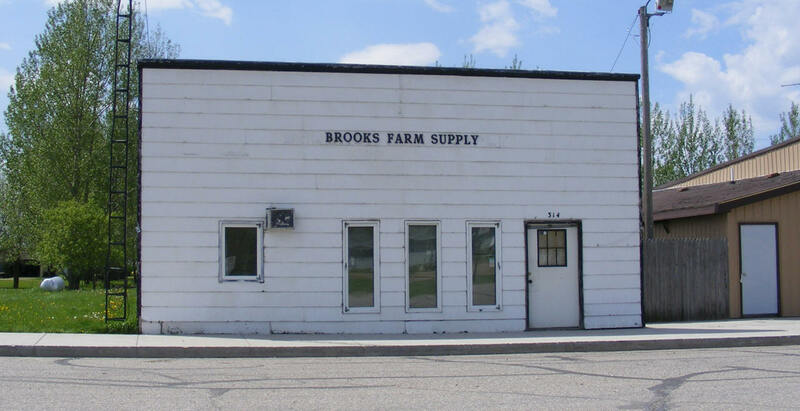 The Brooks Cheese Company continued in business until the late 1970s, at which point the decline of the family farm and the predominance of large grain farms and other monocultural farms eliminated the mixed agriculture that formerly had predominated in the area of Brooks. 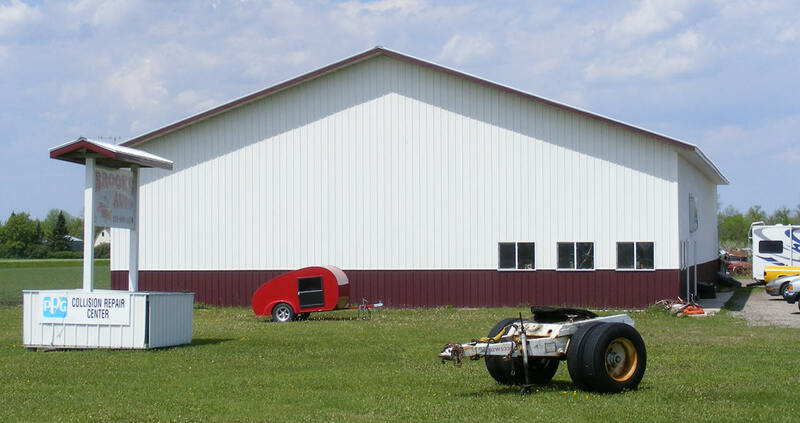 Although the local history of Red Lake County blames the National Farm Organization or NFO for organizing farmers to cooperative actions in withholding milk shipments, the reality is that Brooks Cheese Company could not compete with the major industrial cheese manufacturers and the development of agribusiness which portended the demise of the family farm. By the beginning of the 21st century, no dairy cows could be found anywhere within thirty miles of Brooks, whereas at one time virtually every quarter section could be counted on for the cream produced by 10 or 15 cows. 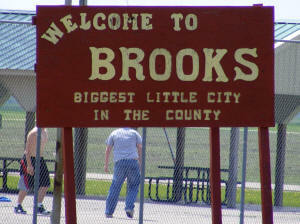 Nonetheless, Brooks continues to be the site of an agricultural supply business, a gas station, and several other local businesses, as well as one church. 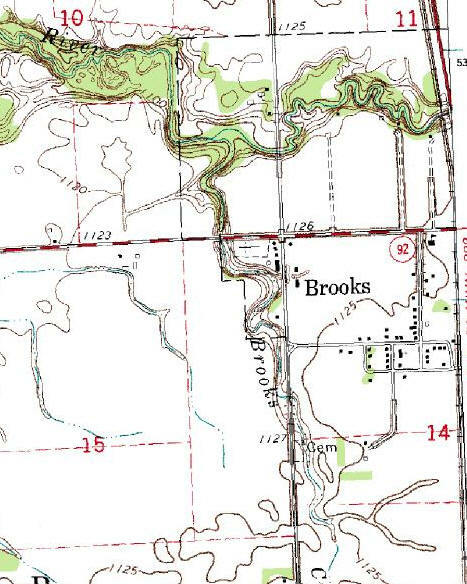 BROOKS, a city in section 14 in Poplar River Township, was incorporated as a village on April 7, 1955. 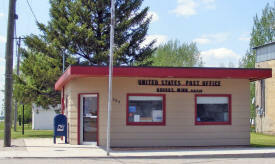 The post office was established in 1883, with Daniel Little, postmaster. 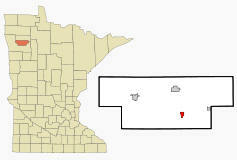 The city was platted in 1904 as a farm community with a number of small stores and a station of the Minneapolis, St. Paul and Sault Ste. Marie Railroad (Soo Line) in section 15. Brooks Community Credit Union opened in 1947. The credit union provides services to members in Brooks, Minnesota. Paradis Inc. was formed in 1977 and have expanded our fleet to service a variety of specialized freight markets such as refrigerated vans with deep forzen capabilities and extendable flat trailers to haul oversized loads. We have terminals in several cities that offer warehousing for storage of dry and refrigerated products. The secret to our success is our reputation of providing professional transportation solutions and reliable service to our customers. 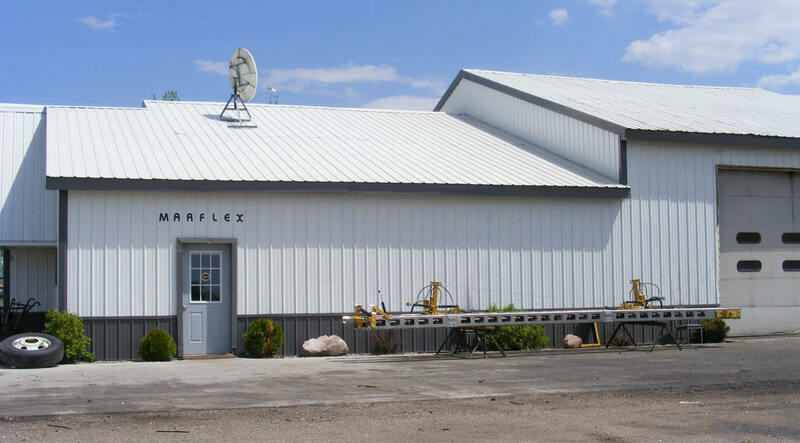 The backbone of our stability has been created by our team of experienced long term drivers and continuing capital reinvestment to provide late model equipment to get the job done efficiently and on time.